As you will by no doubt know, we here at Silke care about one thing above all else; quality. We know that a retailer is only as good as the brands and companies they work with, and we are constant purveyors of the quality and sleekness of German kitchens. 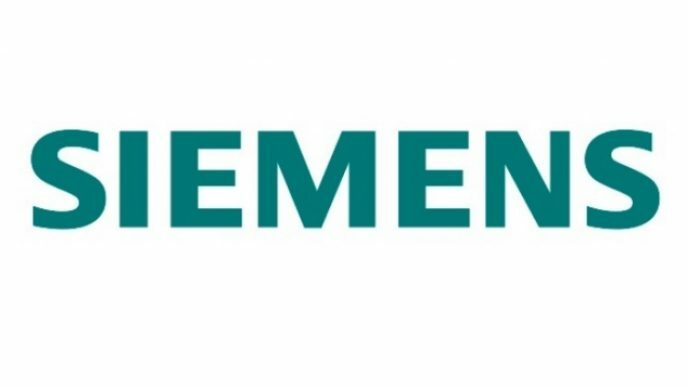 In honour of that, we like to give some of the companies we work with the spotlight, to show you exactly the quality you pay for when you buy with us; the provider we’re taking a look at today is Siemens. Based primarily in Berlin and Munich, Siemens’ speciality is… Pretty much everything, really, from motors for conveyor belts to LED lighting, and fire safety equipment to even medical machines and devices- in fact, 12% of Siemens’ total earnings worldwide come from the production and sale of it’s top of the line medical equipment; baring all that in mind it’s no wonder they’re the largest European engineering company by far. Of course, we here at Silke focus on one specific field of theirs- the kitchen appliance field. Right off the bat, the sheer volume of choice the company offers is incredible; Ovens, Cooking Tops, Microwaves, Warming Drawers, Fridge Freezers, Wine Coolers, Dishwashers, the lot; you could theoretically deck your entire kitchen setup in solely Siemens products if you so choose. And it’d be pretty hard not to want to; their HB676GBS1B model oven comes with an intuitive 4D hotAir system to allow for thorough, well rounded cooked dishes, a user-friendly TFT Touch Display for menu/programming navigation, and even ranks a class A+ energy efficient ranking, despite being an absolute powerhouse of an oven. There’s the stylish and sleek KA62DS50GB, an American style fridge freezer that can come in either white, black, or titanium, includes an ice & water dispenser, adjustable glass shelf that remains easily adjustable even with a heavy load atop, noFrost technology that prevents icing and frosting, and a freshbox that remains at 4, 2, or 0 degrees at all times, regardless of the ambient temperature throughout the rest of the freezer; finally, there’s the SN26M280GB, a free standing, large capacity dishwasher that uses their varioSpeed Plus technology to speed up the washing and drying process 66%, and to a perfect shine every time. As you would expect from such a large and varied company, Siemens is dedicated to one thing above all else; providing cutting edge appliances that can (and will) take your kitchen to the next level, all with stylish modern design, long lasting guarantees.